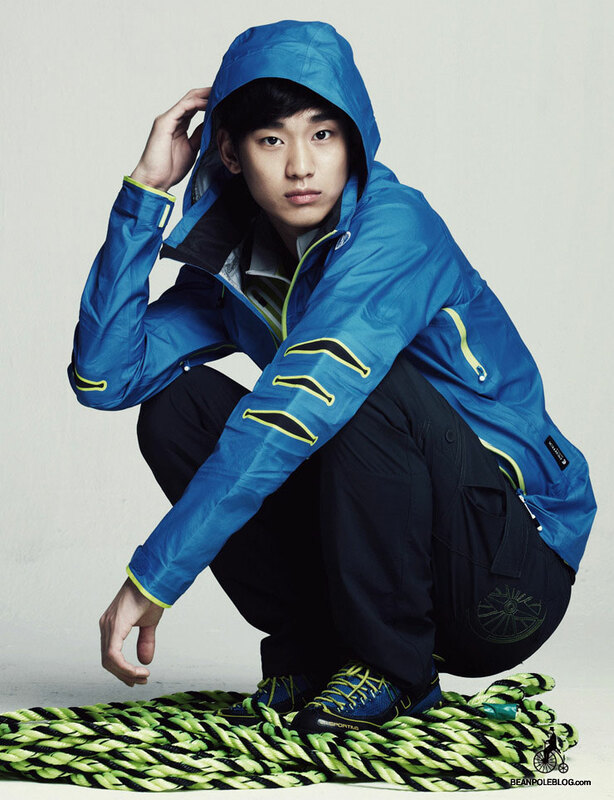 The actor in leading role in The Moon that Embraces the Sun, Kim Soo Hyun has been chosen as the new model for casual brand Bean Pole Outdoor in mid February 2012 by signing exclusive contract. 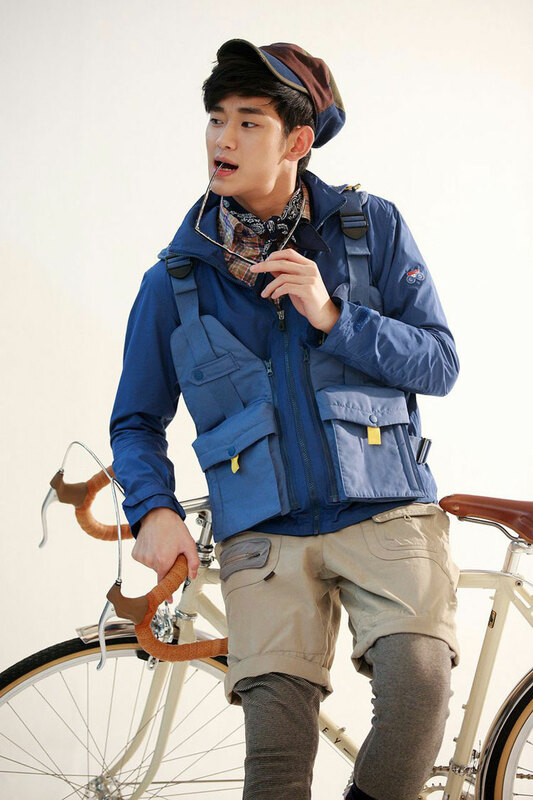 According to the official of the brand, Kim Soo Hyun is chosen as the spokesperson of the brand not only because of his outstanding outlook, stable acting and versatility, but also because the charm and stylish image of Kim Soo Hyun perfectly conveys the concept, style and functionality of Bean Pole Outdoor. 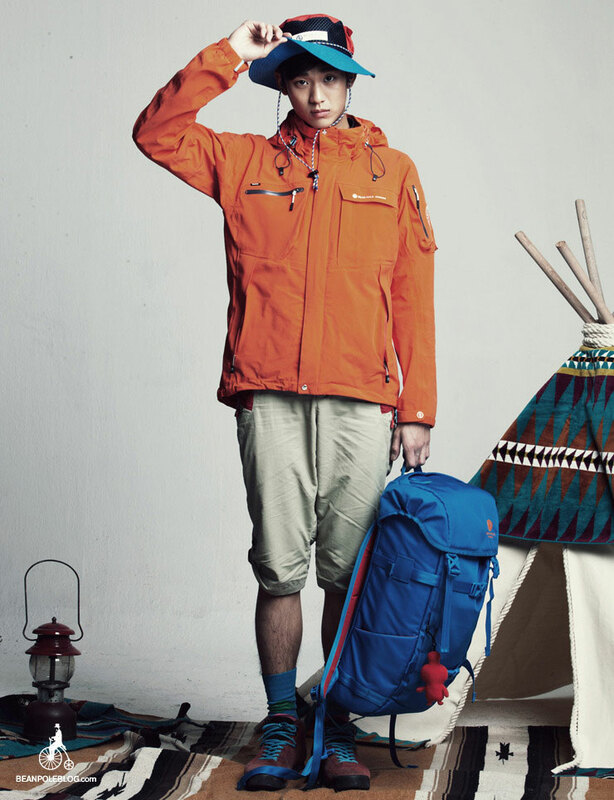 In the pictorials shot of 2012 Spring / Summer season for Bean Pole Outdoor, Kim Soo Hyun displays the concept of the brand, S.U.V. (Stylish, Utility, Versatile). 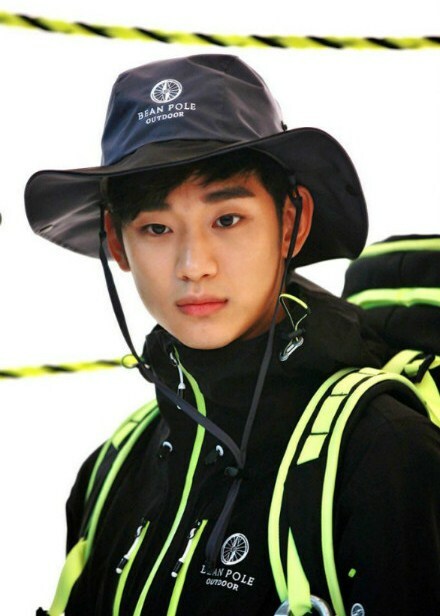 The Been Pole Outdoor with Kim Soo Hyun as the model is expected to become a brand well loved by consumers. 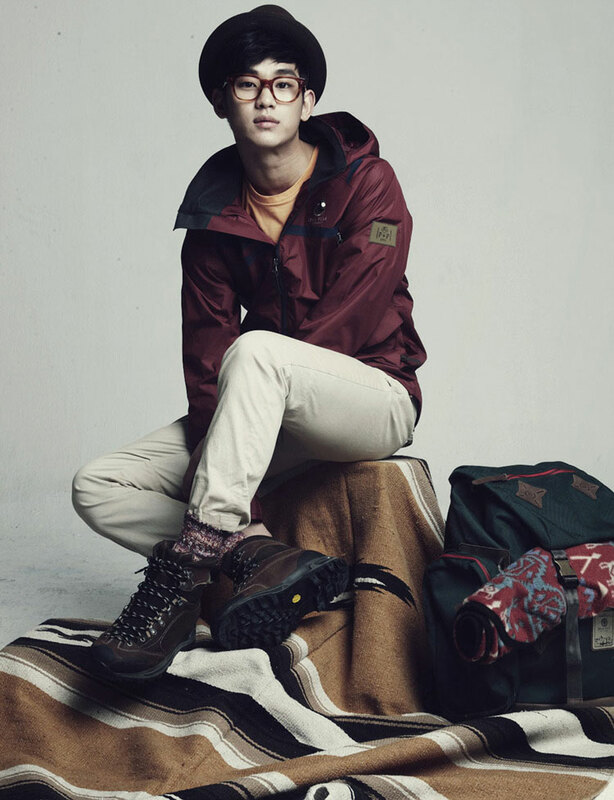 In addition, the Super Model Korea 2 winner, Jin Jung Sun, has also been chosen as the model of Bean Pole Outdoor as the new lover of Kim Soo Hyun. On February 16th, 2012, the pictorials of Kim Soo Hyun and Jin Jung Sun were released, showing a sweet lover couple feel. In the pictorials, Kim Soo Hyun and Jin Jung Sun played as lover couple, showing the casual wear in a variety of themes, displaying the popular fashion while conveying the sweet lover feel via natural posture. Jin Jung Sun and Kim Soo Hyun who were meeting for the fist time can conversed naturally to create a harmonious environment, winning the praises of the crews.